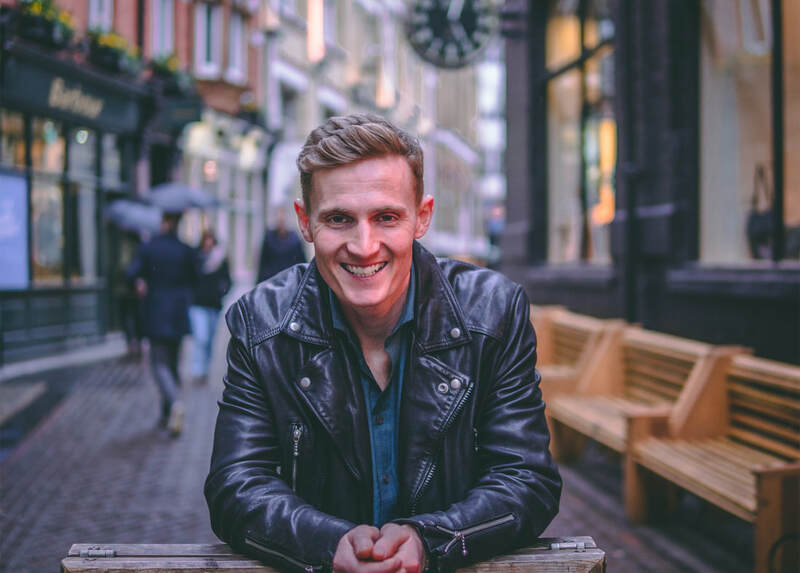 Took some time with my great friend Maddox Dixon to hit the streets of Hoxton to entertain people with magic. 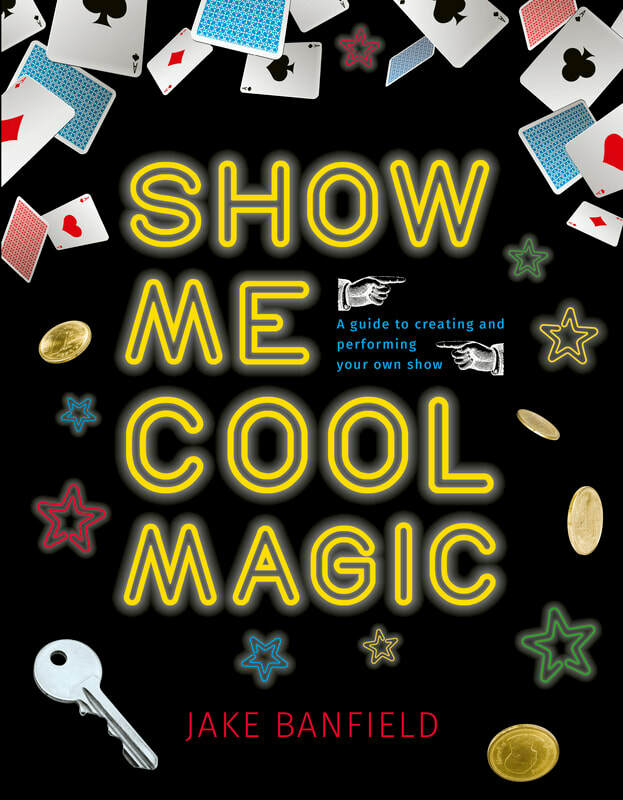 Show Me Cool Magic - Book Release Date!! !